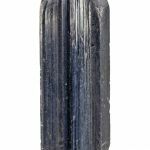 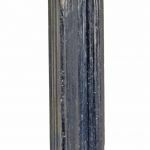 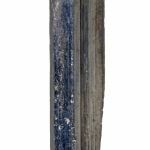 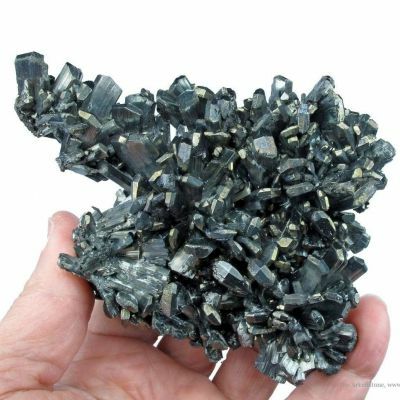 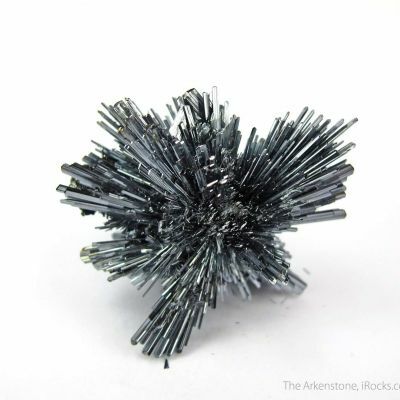 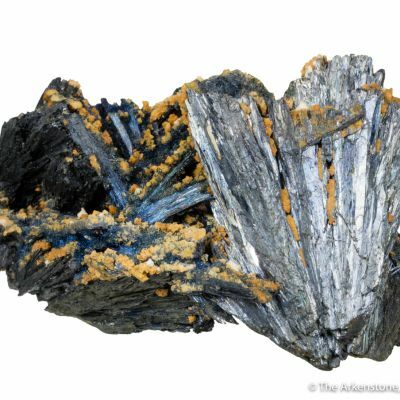 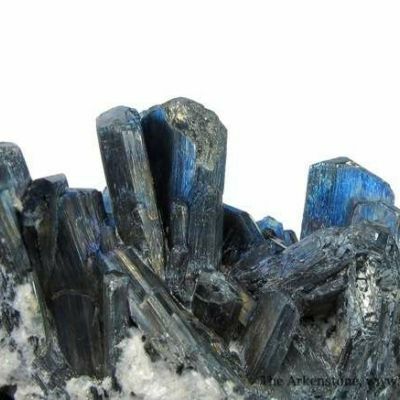 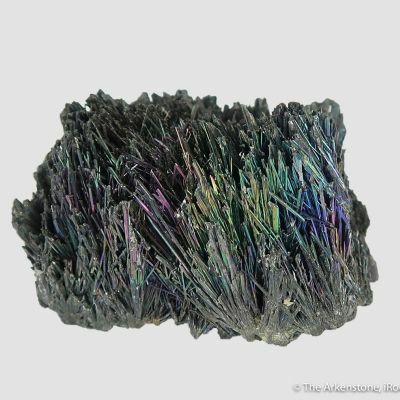 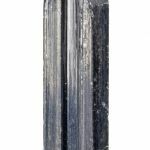 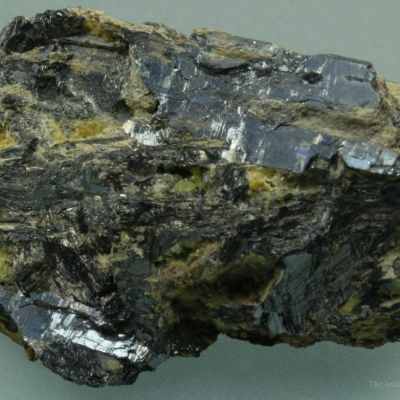 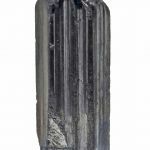 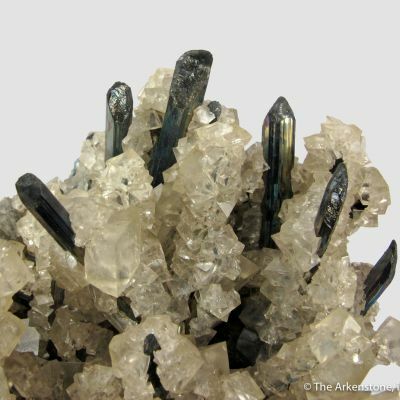 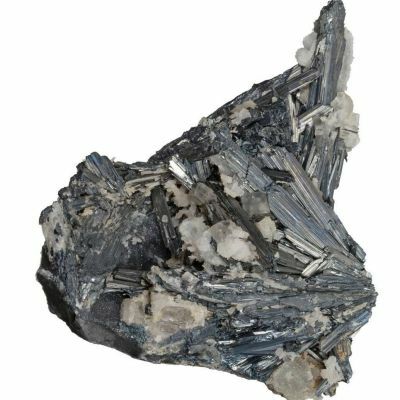 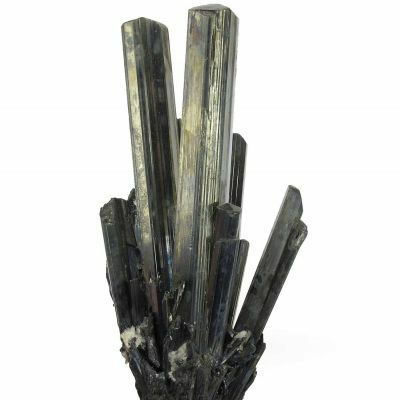 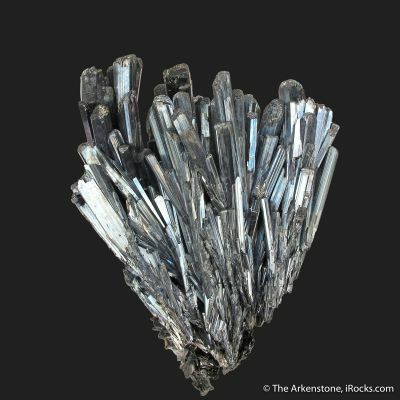 A classic, old-time, well-terminated Stibnite crystal from the renowned Ichinokawa Mine of Japan. 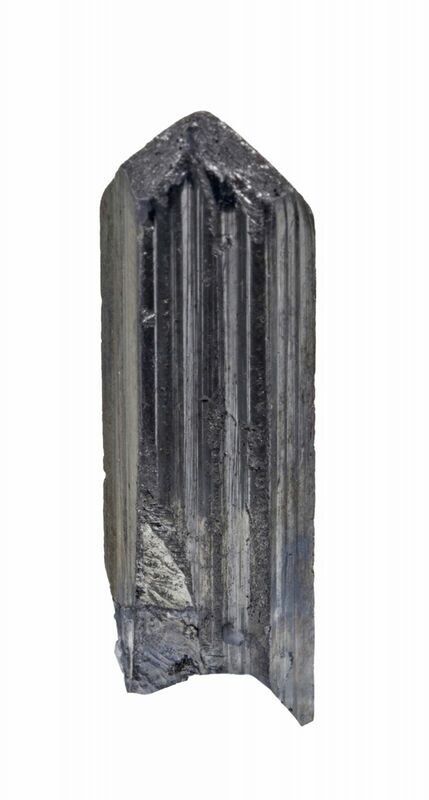 The complete all-around, metallic-bright crystal is nicely striated. 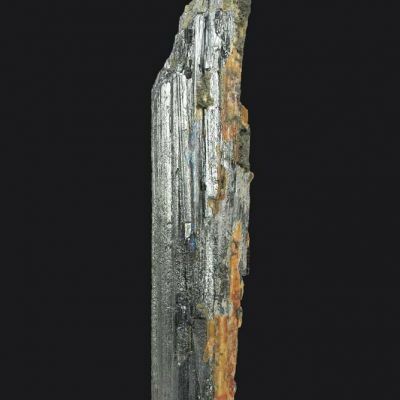 Primary production from this famous locality was over by 1900. 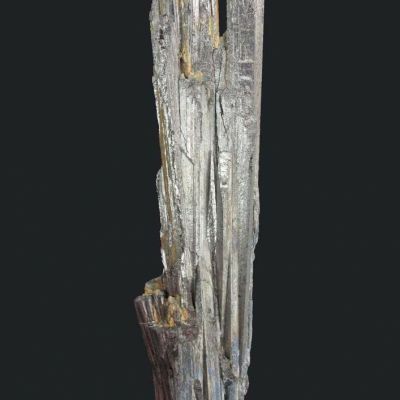 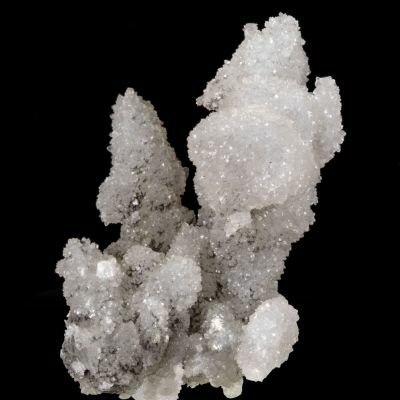 These Stibnites were considered the world standard, until the recent Chinese finds.